Heavy periods – sometimes called Abnormal Uterine Bleeding or “AUB” – can dramatically interfere with woman’s quality of life. Sadly, many women wait years to seek treatment. 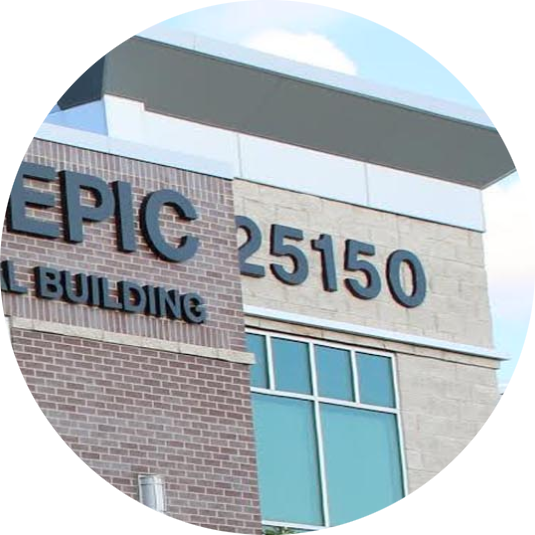 At our Dearborn Heights and Grosse Pointe offices, our gynecologists offer state-of-the-art treatments that can eliminate heavy menstrual bleeding, with just one outpatient treatment. The endometrium is the lining of the uterus – and the part that is responsible for bleeding. Endometrial ablation is a procedure that removes or destroys this lining – so that the woman experiences lighter periods, or even no periods at all! Because the lining of the uterus is necessary for a healthy pregnancy, endometrial ablation should only be performed after a woman is done having children. However, if you are suffering heavy periods but are still considering future pregnancy our gynecologists can offer other effective treatments for abnormal bleeding. 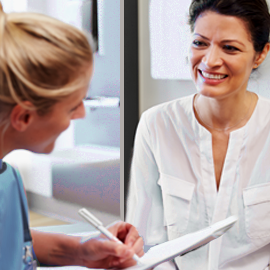 CLICK HERE to schedule an endometrial ablation consultation. State-of-the-art NovaSure endometrial ablation is a fast, easy and effective treatment for heavy menstrual bleeding. 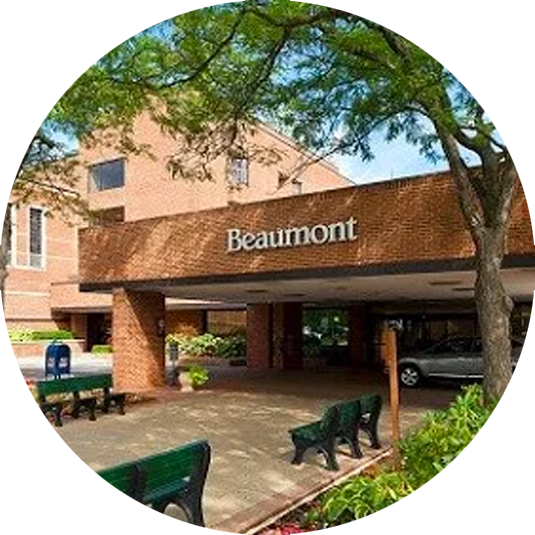 NovaSure endometrial ablation involves a one-time, five-minute procedure performed in our Dearborn Heights and Grosse Pointe gynecologist offices. This procedure removes just the uterine lining (“endometrium”) while leaving the uterus fully in tact. The endometrium is the part of the body that can cause heavy bleeding. Once this is removed, heavy bleeding stops! In some cases NovaSure will eliminate a woman’s period entirely. Patients also report a significant reduction in painful periods and PMS symptoms such as irritability, after NovaSure endometrial ablation. Anesthetic is used for the patients comfort, but no incisions are required. NovaSure is recommended for premenopausal women whose heavy periods are due to benign causes – and who are finished having children. Pregnancy following the NovaSure procedure can be dangerous. If you are suffering from heavy periods, and are done having children, schedule an appointment with our caring doctors to see if NovaSure is right for you. Thermachoice endometrial ablation is a minimally invasive procedure that destroys the lining of the uterus (“endometrium”) through the use of a balloon inserted into the uterus. It can be performed in our Dearborn Heights or Grosse Pointe office, and the entire appointment only takes about 2o minutes. Before endometrial ablation begins, the area around the cervix is numbed, and the doctor looks inside the uterus with a tiny camera (hysteroscopy). Then a balloon filled with sugar water, that contains a heating element, is inserted into the uterus. The balloon forms to the shape of the uterus, while the fluid is heated to a preset temperature, allowing the surfaces to be “ablated”. Destroying the endometrium – the portion of the uterus that bleeds every month – reduces or even eliminates menstrual bleeding. Patients go home the same day, and are typically able to able to return to work and normal activities within 1 to 3 days. The risks of miscarriage and other problems during pregnancy are greatly increased after any endometrial ablation, so patients should use birth control until after menopause. If you are suffering from heavy periods, and are done having children, schedule an appointment with our caring doctors to see if Thermachoice is right for you.